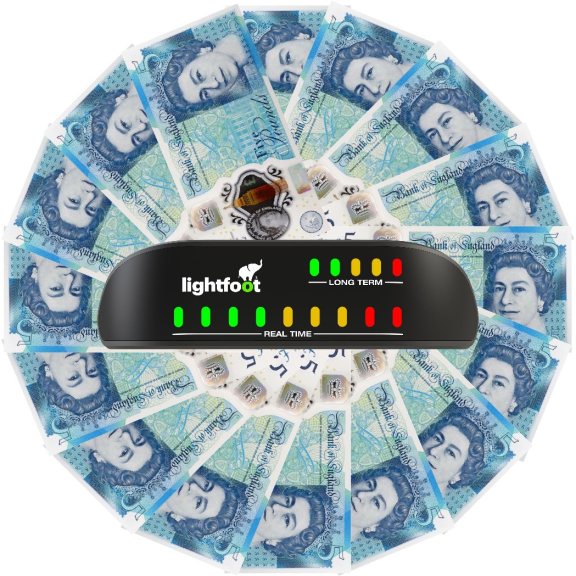 Five lucky drivers across the UK will get the chance to earn £5 every week during 2018 with Exeter-based Lightfoot, the award-winning in-cab driver technology and driver rewards platform. Just like any normal Lightfoot competition, all Lightfoot drivers achieving a driving score of 85% and above (meaning they have reached Elite Driver status) are eligible to win the prize. Five winners will be chosen at random, who will then go on to receive £5 in their Lightfoot account for every week that they are an Elite Driver during 2018. These drivers will then be able to withdraw their earnings on a quarterly basis. The competition will run in January, with the winners announced in the weekly driver newsletter towards the end of the month.